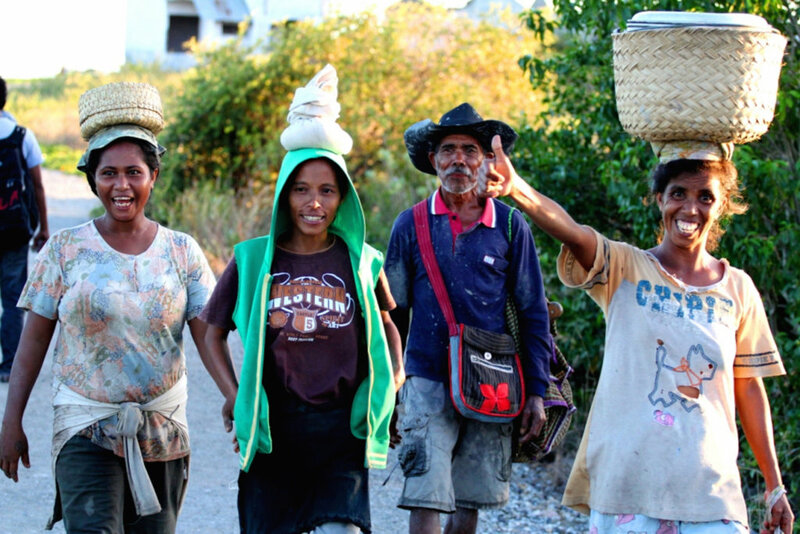 In recently independent and post-conflict Timor-Leste, rural communities (70% of the population) are trapped in poverty. 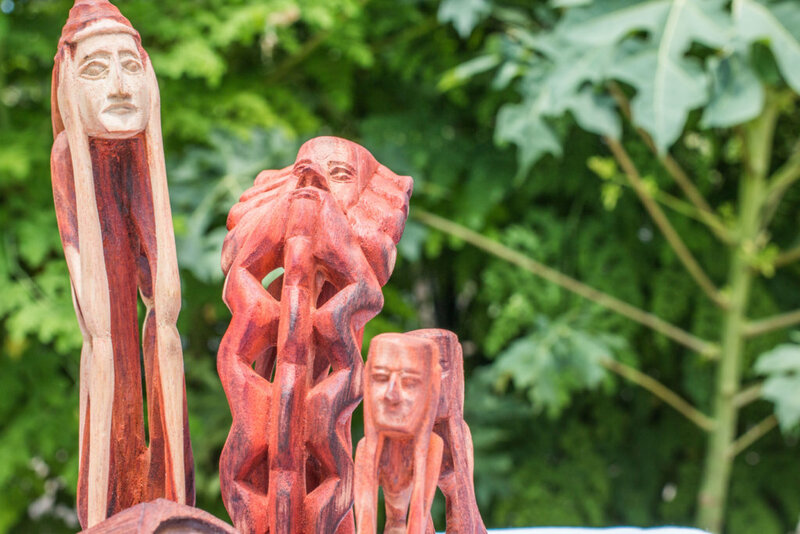 Empreza Diak is reviving traditional carving, weaving and pottery and turning them into income generation opportunities, contributing to the country's inclusive development. 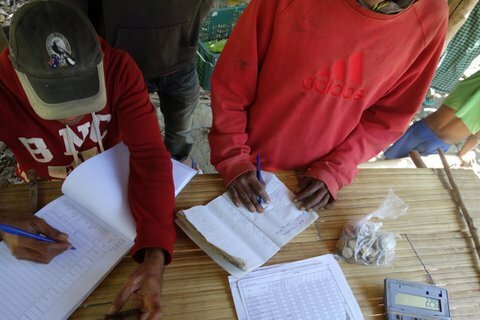 Your donation funds tools, product development, mentoring and access to market to 150 rural artisans (75% women) that survive on less than US$1 a day in 6 communities from the island of Atauro. 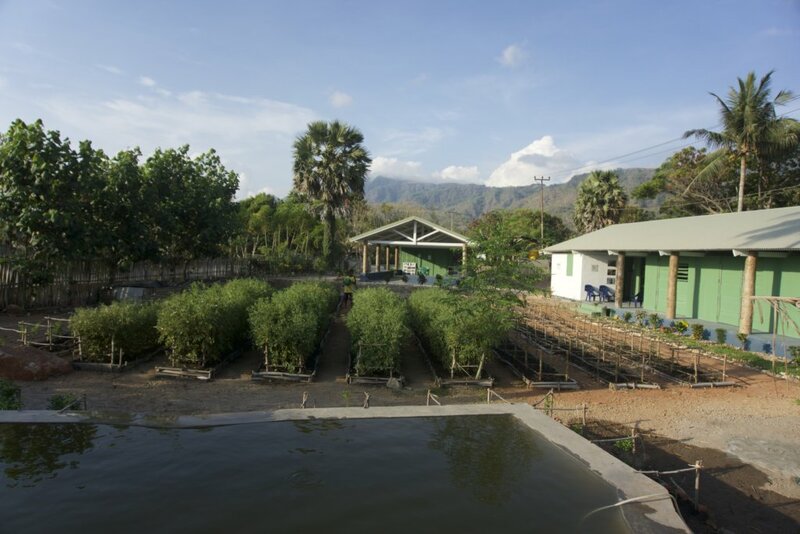 Timor-Leste is a post-conflict democracy, rebuilding since 2002 after centuries of colonization and a violent occupation. 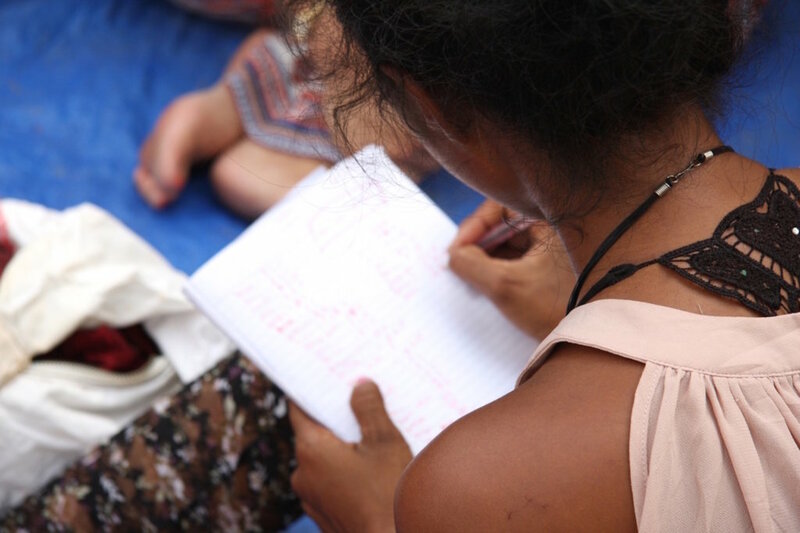 Despite many achievements, 70% of Timorese live in rural areas outside the market economy and with limited access to basic education and infrastructures. And 90% of consumed goods are imported. 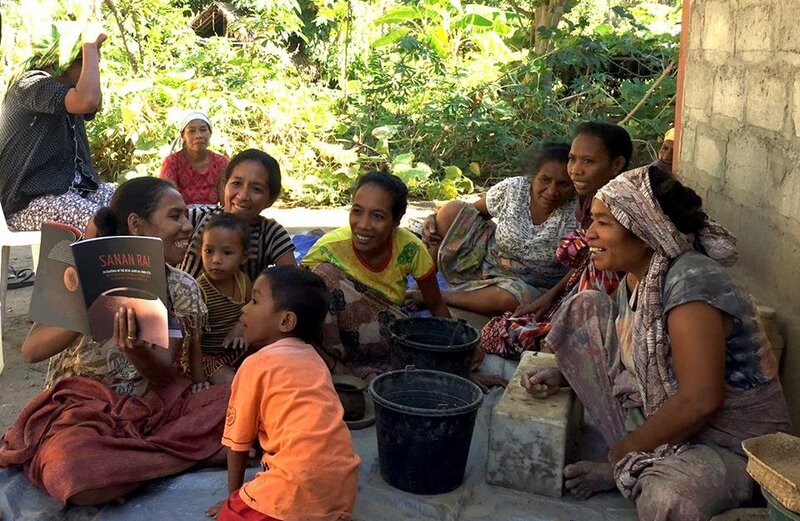 There are scarce opportunities for rural communities, specially for women, to generate income and to break the cycle of poverty and inequality in Timor-Leste. 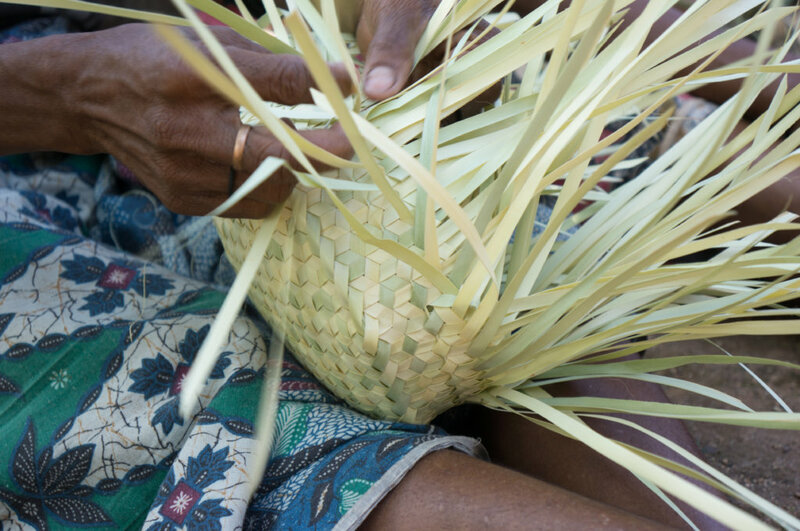 This project is part of our "Turning Traditions into Livelihoods" program - an initiative that gives Timorese rural communities a chance to generate income and build a livelihood using their culture, identity and experience. 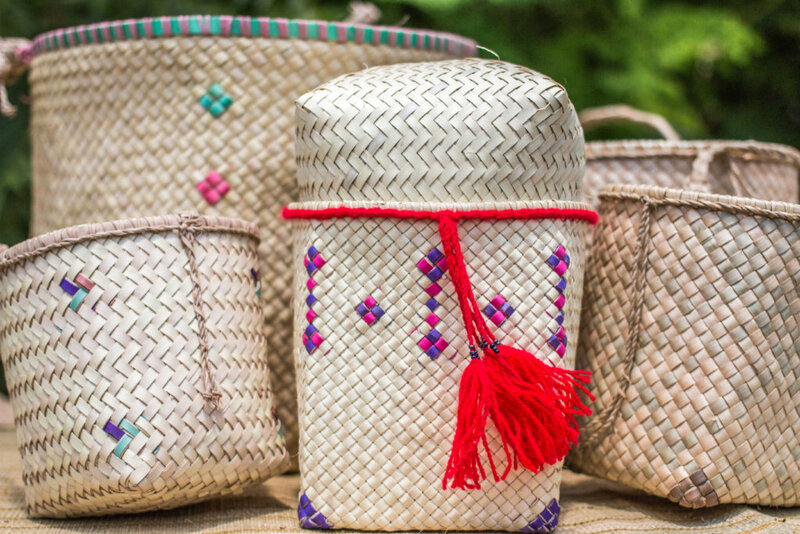 Your support helps revive dying traditions, design new products, ensure their quality, help collectives start and grow, provide management skills and help rural artisans access the market, moving away from extreme poverty to live brighter more dignified futures. 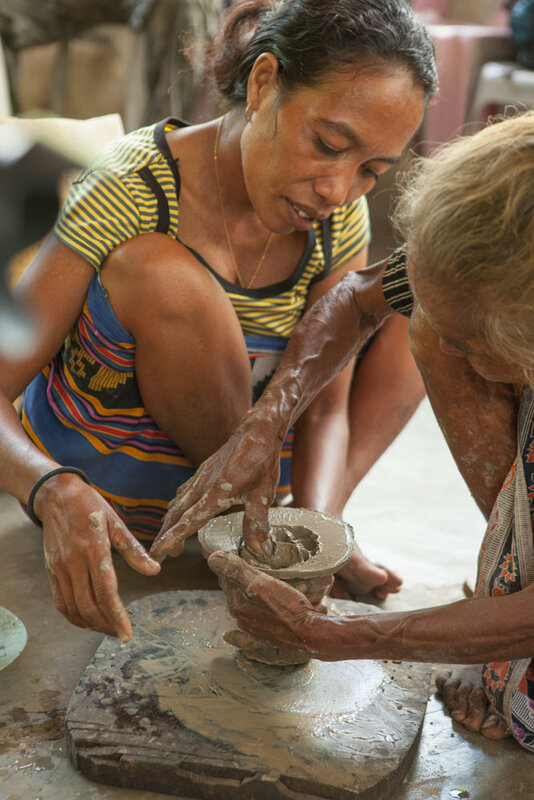 When 150 artisans break the cycle of extreme poverty their families (1,000+ people) live healthier lives, their communities grow stronger. 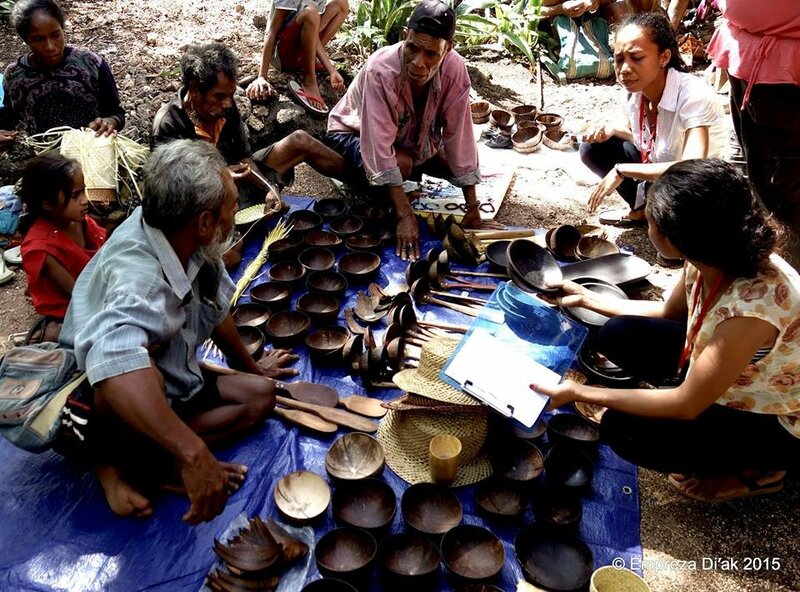 In an island of 9,300 people you will significantly impact 10% of the population! 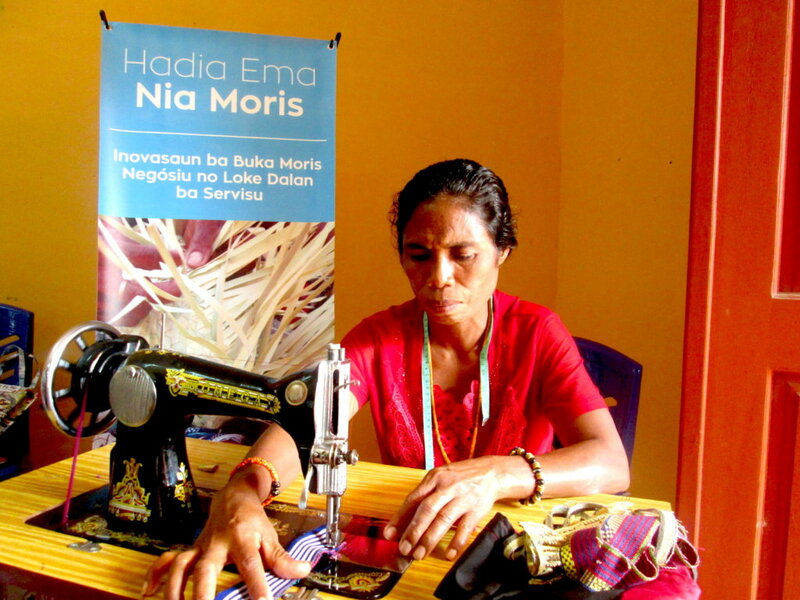 More, these artisans become role models, inspiring others - specially youth - to use, adapt and modernize their traditions for income generation. 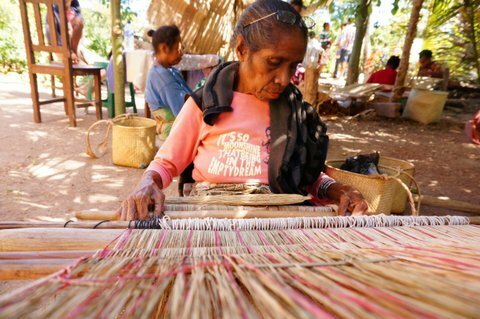 Finally, more active artisans and more diverse crafts contributes to the tourism industry and Timor-Leste's inclusive growth.